This is a 1.75" challenge coin that requires NO MOLD (a $150 savings). 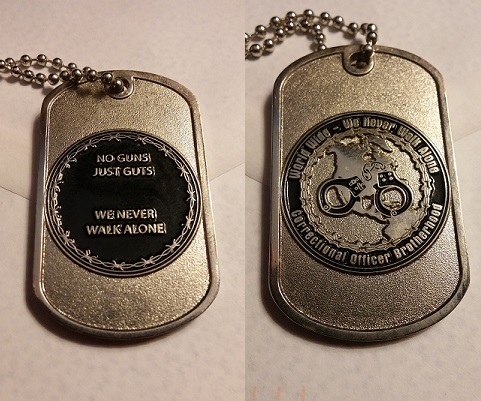 You get 20 custom challenge coins for the low price of $99. Simply email us at [email protected] with the image you want on the coin (the higher the image quality, the better the result will be), and we will do the rest. Popular choices for this coin are Patches, Badges, K-9 partners, Patrol Vehicles, etc. We can also add your wording (name, unit, department, etc) with your photo. Shipping is included in the cost. We have been in business for 5 years, and have well over 1,000 custom challenge coins made for departments all over the world. 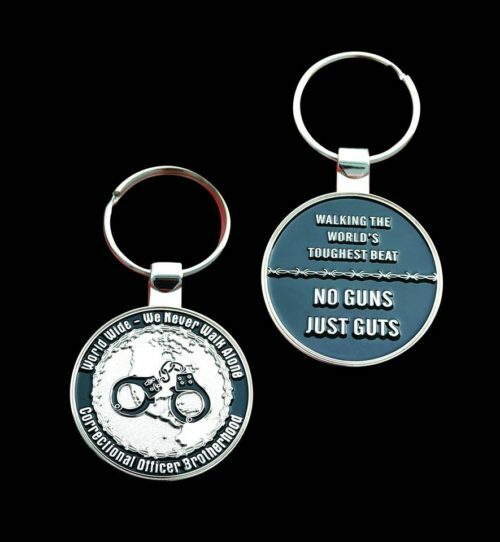 Contact us if you are looking to have a custom challenge coin, patch, badge, pin, keychain, or bottle opener made for your department.